At 6:15 on any given morning, while most of Marquette’s campus sleeps, you can find freshman Matt Heldt in Kasten Gym at the Al McGuire Center practicing his post game and working on free throws. Not long after, around 7 a.m., fellow freshman Henry Ellenson joins Heldt to refine his own game. 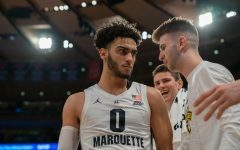 Such is life for the Marquette men’s basketball team, a group full of self-described “gym rats” who can be found working out at any time of day. It’s a culture that was revitalized by the onslaught of new players, highlighted by the highly touted 2015 recruiting class. 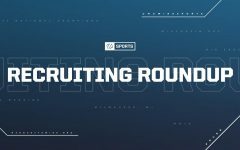 In assembling his five-man recruiting class, head coach Steve Wojciechowski took a page out of Noah’s playbook when he built the ark – the Marquette coach found a player to fill each position on the court, which not only benefits the current team, but builds the foundation for future teams. The class, ranked No. 5 in the country by Scout, No. 10 by ESPN and No. 11 by CBS, is arguably the best in program history. 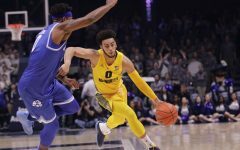 Yet, Wojciechowski and his staff landed those five players – Ellenson, Heldt, Sacar Anim, Haanif Cheatham and Traci Carter – against improbable odds. 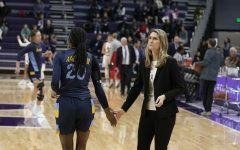 The Golden Eagles were coming off a 13-19 record under an entirely new coaching staff and the future of the program was uncertain. 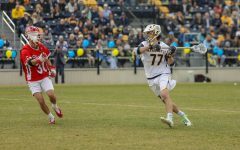 Persistent communication and general friendliness with the recruits were ultimately the factors that catapulted Marquette into the national radar. Ellenson will jump right into his role as the team’s starting power forward who will control much of the offensive tempo with his personal style of play. 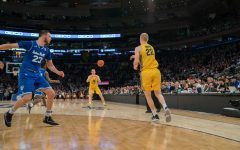 The 6-foot-10 player has all the tools of an NBA player and some scouts are projecting him as a potential top-10 NBA draft pick. 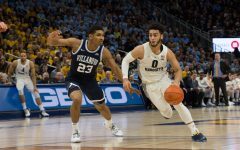 While Ellenson will certainly have a learning curve with each game inching toward BIG EAST play, the roles of his freshman comrades are not as clearly defined. For Anim and Cheatham, it will be figuring out which position they fit and how they will contribute to the team. For Carter and Heldt, with their positions set in stone, it is simply a matter of adjusting to the fast-paced college game. Anim is learning similar lessons in his first few months at the collegiate level. A wing in high school, the coaches tasked him with learning the power forward position for the first time in his career. At 6-foot-4 and 205 pounds, what Anim lacks in height can be made up for in strength. The circumstances for Cheatham are along the same lines, only on the opposite end of the spectrum. The 6-foot-5 wing from Fort Lauderdale, Florida has taken on point guard responsibilities for the first time in his life. This allows Wilson to shift over to the more natural shooting guard spot when on the floor together. Carter, the only true point guard on the roster, will handle the ball when Cheatham’s not in the game. With all the modifications made over such a short period of time, Wojciechowski knows there will be some trial and error involved. 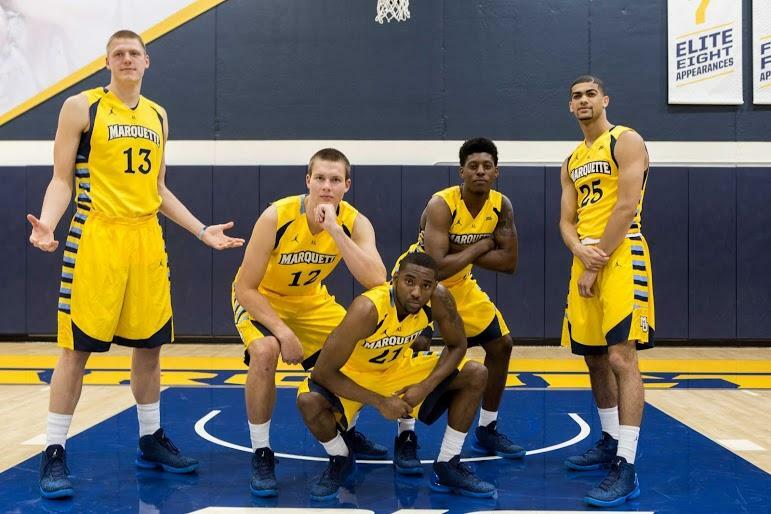 Still, Marquette needs to rely on its freshmen right out of the gate. 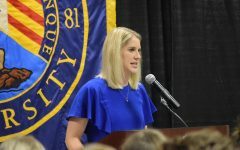 Every freshman player credited both the coaches and the veterans–Wilson, Fischer, Sandy Cohen and Jajuan Johnson–with helping to develop their skills since arriving on campus at the beginning of the summer. 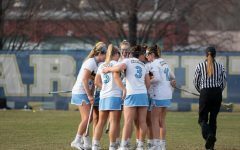 Now, through gameplay adjustments and positional changes, the five-man band is taking that advice from their elders and implementing it into the team’s game. 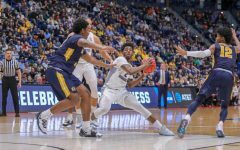 Whether it’s in the locker room, in Kasten Gym or at the BMO Harris Bradley Center, the freshmen are quickly learning to take on leadership roles as they have with their style of play.